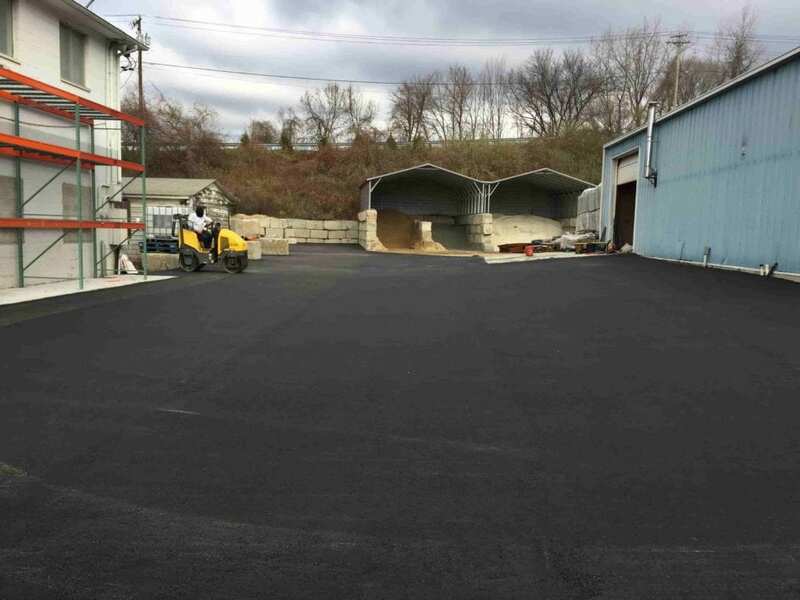 Receiving an asphalt repair for your business or municipal in Greater Danbury is a cost-effective way to take care of damaged areas of asphalt that can also help extend the life of your asphalt. From crack filling to patching, there are many kinds of asphalt pavement repairs that can be performed for your property. A common occurrence on heavily traveled roads or construction areas happens to be potholes. They’re most common to regions with both moderate or severe winters. During this time, anything subject to the cold weather will expand and contract. 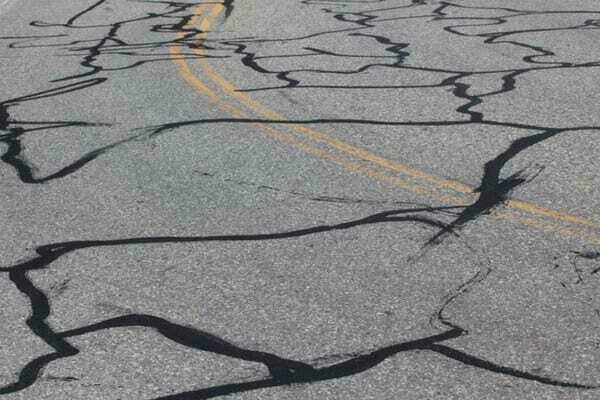 Asphalt pavement often experiences crack formations that normally start out as small hairline fractions but could later lead to larger issues such as potholes. Hot Asphalt Patching – For quick surface repairs or even deep repairs, hot asphalt patching can be used. During this procedure, hot asphalt is mixed and used to cover the broken surface. It can also prevent water from penetrating the pothole causing further damage to the structural stability. Asphalt Milling includes grinding the existing pavement’s surface to a certain depth and recycling these millings. 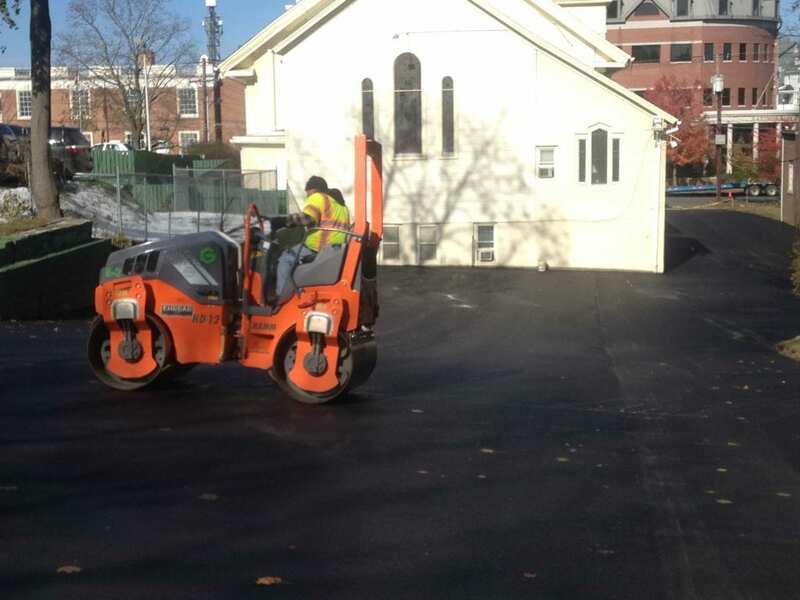 A new layer of asphalt will then be laid to the thickness of the pavement surface. By repairing cracks in your asphalt pavement, you can greatly decrease the chances of pothole formation. Neglected cracks can often result in serious or costly issues. One of the best ways to avoid degradation or failure of your asphalt pavement is to invest in crack filling or crack sealing. Both of these services can help seal the cracks in your pavement, helping to prolong the life of your investment. Patch jobs for your asphalt pavement can be done for minor damages or the formation of potholes. Repairing these minor damages is crucial to the integrity of your pavement as well as decreasing the risk of serious injury or damage. Patching repairs offer a cost-effective way to deal with deterioration and damage. Stage One: We will start by identifying the structural damage to your asphalt pavement. Stage Two: We’ll then cut out the damaged area and excavate to the aggregate sub base. Stage Three: The next step includes placing new asphalt at an average compact depth. Stage Four: After the placement of the asphalt, the edges of the area will be sealed to help improve the bonding with the asphalt around the area.